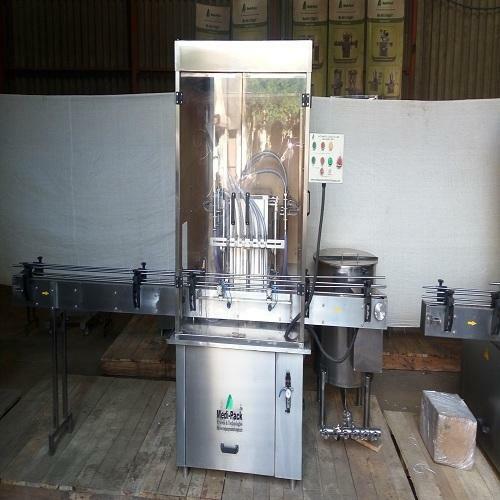 Oil Filling Machine offered provide for stable filling performance for different viscous products like tomato sauce, edible oil, honey and others. Further, the superior temperature control allows for optimum sealing support through advanced PID controller. Some of its features include advanced PLC control system, compact design finish, intelligent photoelectric controller system, electric driven system, horizontal and vertical heating control, allows for automatic weighing and automatic filling support.